DMCI, Illumina Residences Manila, Levina Place, Maricielo Villas, Ohana Place, Raya Garden Condominiums, The Amaryllis. Did you know that the Philippines is the most bio-diverse country in terms of marine life? No wonder it is among the world’s top destinations during the summer season. Scuba diving, surfing, mountain hiking, boating—name it and the Philippines is sure to have it. 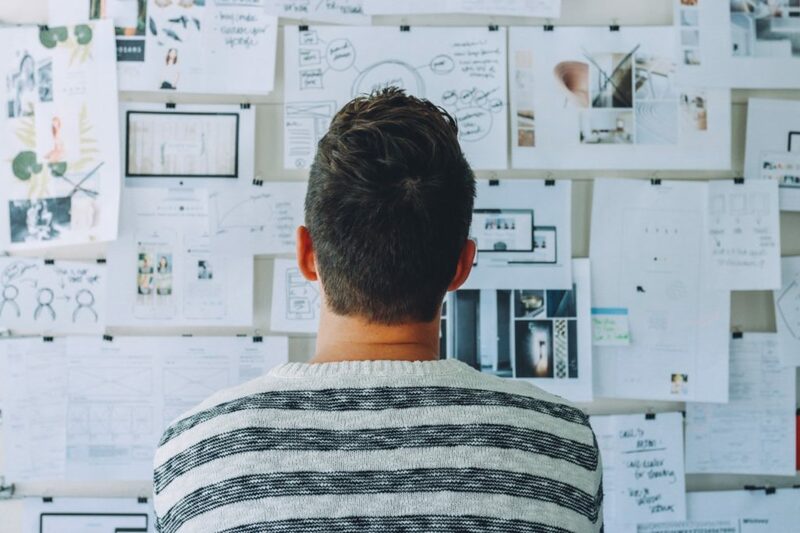 What’s more, the country offers a great selection of summer-friendly condominiums.Take fun and relaxation together, and you’ll have the perfect combination to concoct the perfect getaway. Below is a list of the top places to spend a memorable and hassle-free summer in the Philippines. What would you do if tropical paradise is brought to your doorstep? If you really think about it, this scenario will probably be so convenient for you that you wouldn’t want to leave your home anymore. You’re basically in paradise. 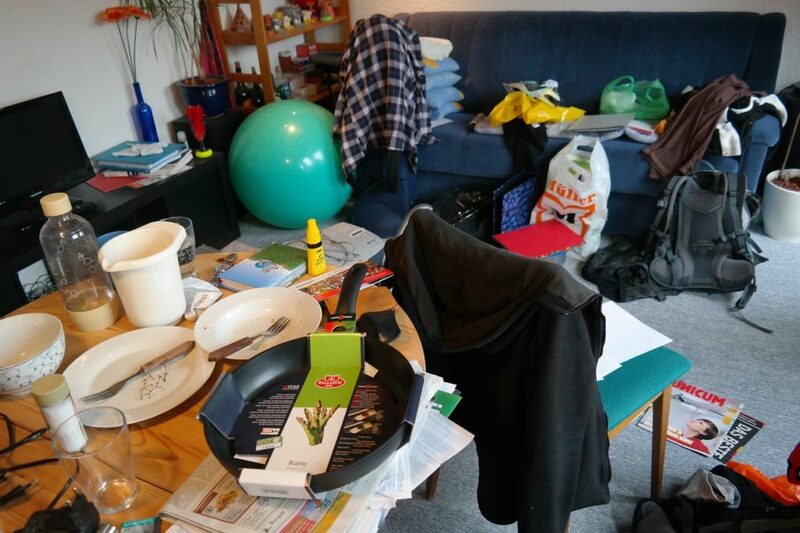 That’s the feeling that Ohana Place inspires in its residents. Ohana is rightly named after the Hawaiian word for “family” since its warm facade brings people together. Its modern Polynesian architectural theme carries the breeze of summer in every corner of its sun-lit halls. It has cabanas with grill pits where you can hold barbecue parties, and gardens with exotic flora where you can spend your day admiring the beauty of nature. All these unique features validate Ohana’s reputation as one of best condos for summer. You can find this tropical paradise in Las Piñas City. 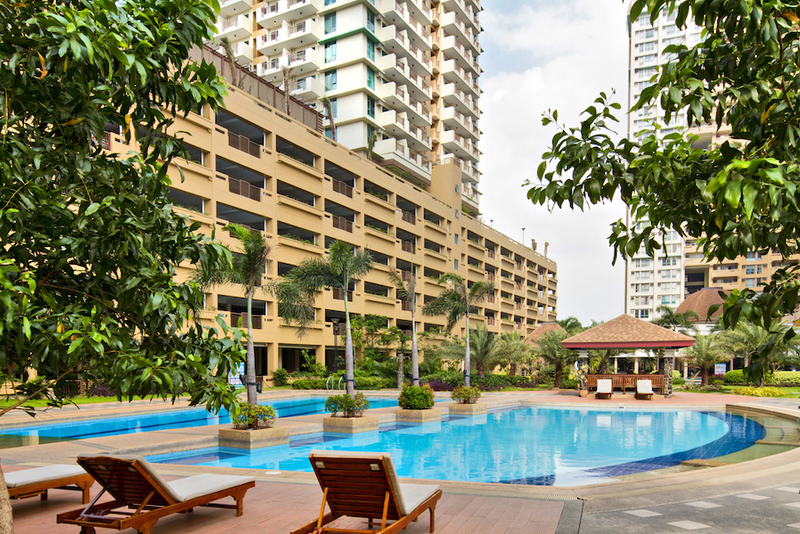 In the skirts of Mandaluyong lies a high-rise condominium that redefines how summer is celebrated. It’s called Tivoli Garden Residences, a community that modernizes the beautiful scenery of the Asian tropics. Among its many resort-style features, the most summer-friendly is the observatory in its Iris building. The observatory is decked with telescopes so visitors can enjoy a breathtaking view of the city from above. It’s the perfect place to spend a warm summer day. You can just gaze at the metropolis as it bustles with activity. Seeing the world from a new perspective may just be what makes your summer a lot more memorable. After all, who says summer isn’t about soul-searching as it is about extreme exploration? 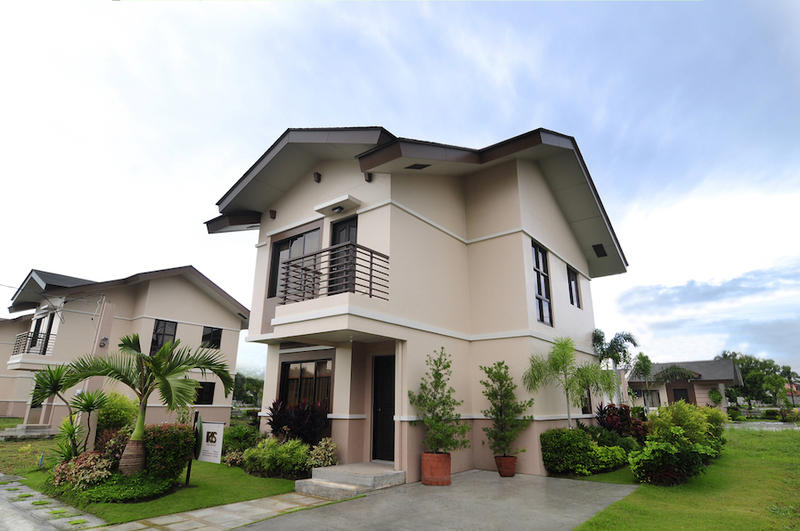 DMCI Homes has built another architectural masterpiece at the heart of Quezon City. The Amaryllis is a resort-style community that emulates the rustic beauty of tropical islands. 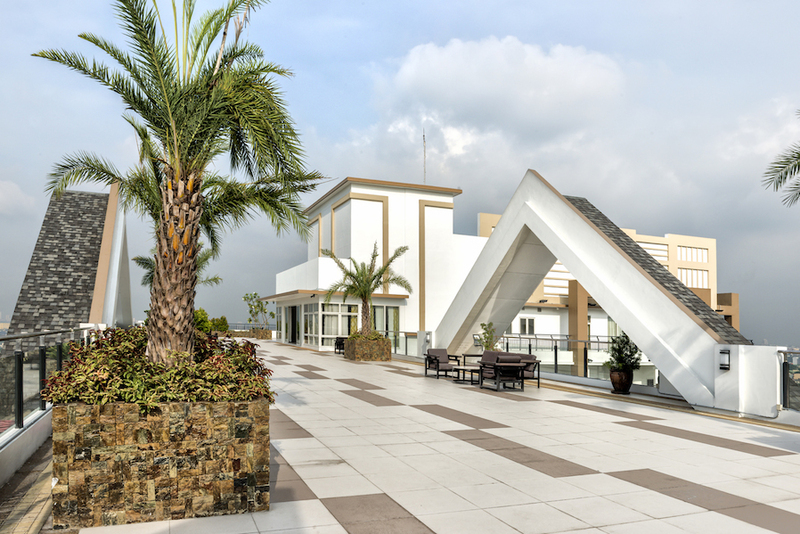 It’s a true oasis that is strategically located at the center of the four major areas in Quezon City. 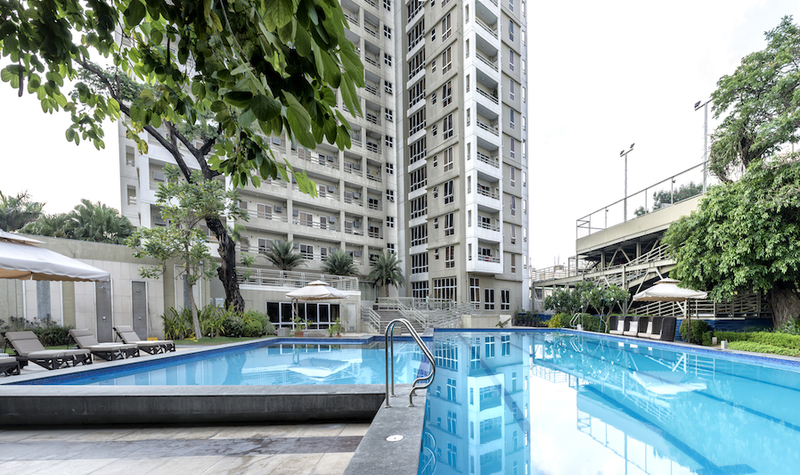 Situated in close proximity to Cubao-Araneta, Greenhills, South Triangle, and Sta. Mesa, the Amaryllis is as convenient a place as it is comfortable and refreshing. To add to that, this condo’s roof deck gardens evoke the summer feel that only the tropics can provide. If you want an awesome summer escape in a bustling city, the Amaryllis is the perfect place for you. If you’re curious about what condo living is like in the Philippines, just explore Levina Place in Pasig and you’ll get a good idea. Set in a quiet location in the city, Levina Place boasts of a peaceful residential neighborhood that allows its residents to have their own quiet time. This does not, however, mean that the condo is away from civilization. In fact, it is strategically located near malls, universities, and hospitals. What makes Levina Place ideal for summer retreat is its wide picnic grove where residents can relax and have fun to their heart’s satisfaction. Idle time spent at Levina is never wasted. 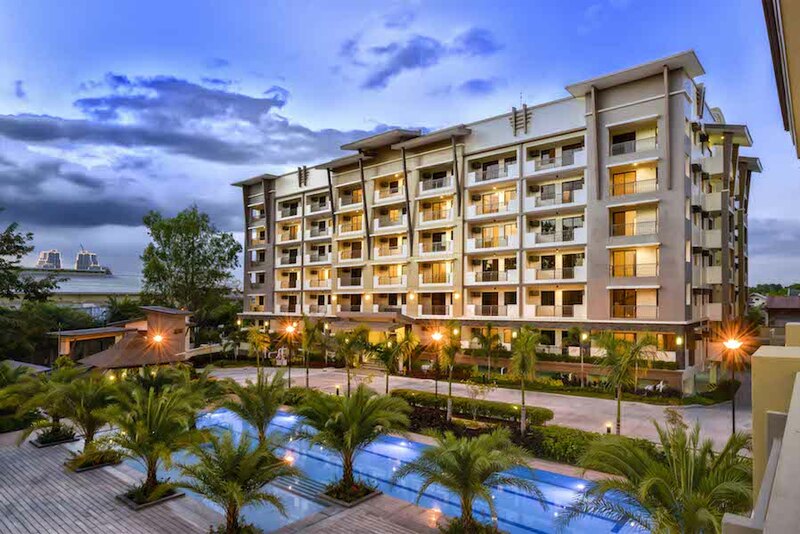 The Acacia Estates in Taguig City is one of the best condo communities in the Philippines. Ivory Wood is a part of this community. Prolific with gazebos and cabanas, this breezy condo is evidently designed with the view of a perfect summer in mind. Its lush landscapes will attract anyone who craves for a serene environment. What’s more, this condo is conveniently located at the center of Metro Manila’s business districts. Major commercial hubs like Makati, Bonifacio Global City, Ortigas, and Quezon City are literally just minutes away when accessed from the C-5 road. This makes it convenient for people who enjoy mall-hopping when the weather is hot. Ivory Wood is the right condo for both the practical and the poetic. What is better than spending your lazy summer afternoons in a resort-style condo with Hispanic heritage feel? If you appreciate a place with a historical landscape, you will surely find Maricielo Villas an impeccable summer delight. 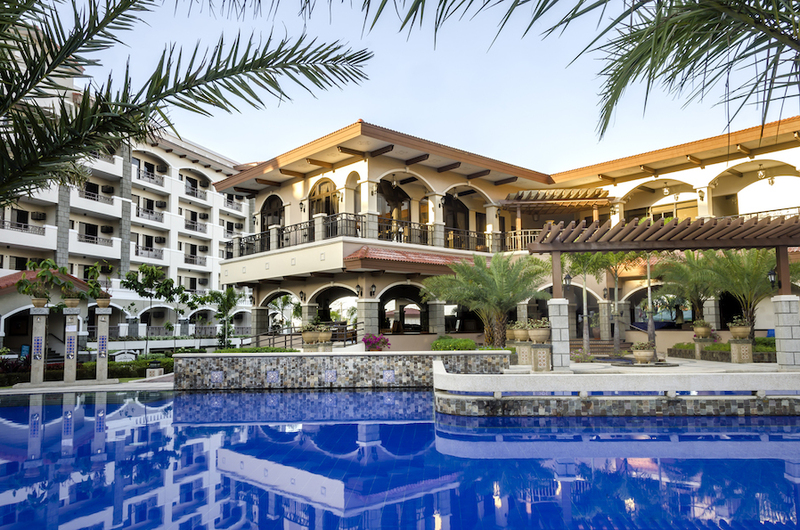 Situated in the city of Las Piñas, Maricielo Villas is as grand a place as its name suggests. Its landscaped walkways and atriums never fail to inspire a feeling of calm and serenity. 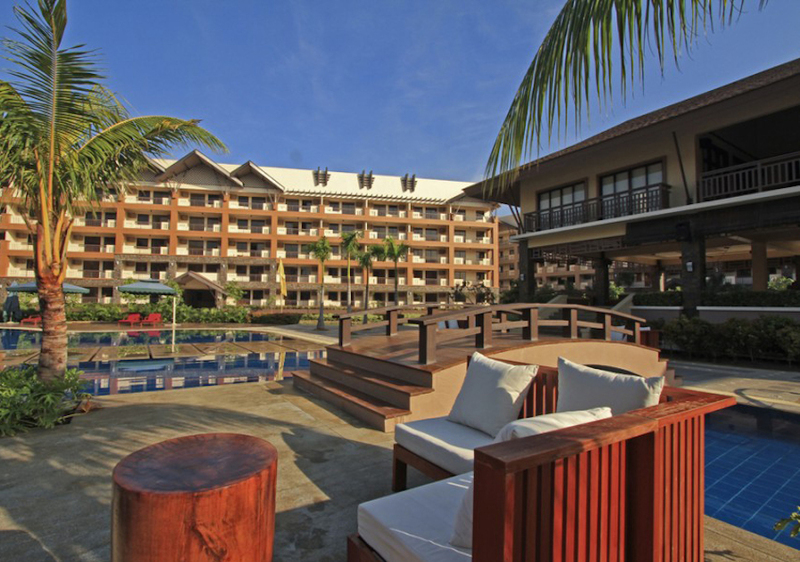 It truly deserves its reputation as one of the best resort-style condominiums that offer a unique summer appeal. 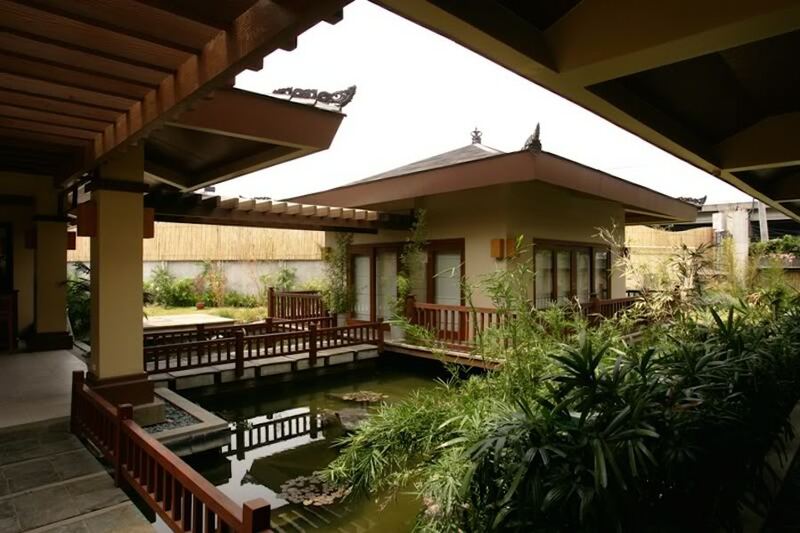 The DMCI community in Parañaque is proud of one of its masterpieces: the Balinese-inspired Raya Garden Residences. This urban sanctuary is a magnum opus primarily because of its unique architectural design that continually leaves its residents awestruck. 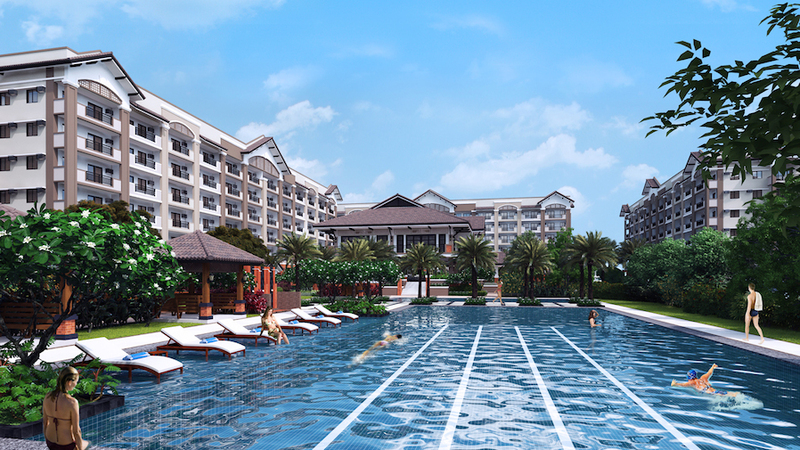 Raya Garden Residences affords a peaceful and refreshing retreat for summer-loving people. Its rich landscape is enough to calm the soul and compose the mind. Raya is the perfect place to be if you’re looking for a place to spend a quiet summer. The Brio Tower is in the center of Makati, one of the country’s busiest cities. Since it is situated in an ideal location, the Brio Tower attracts those who embrace the joys of city life. This resort-inspired condo offers premium amenities that can make anyone feel at home. There’s the sky deck, for example. Like open lounge areas and garden atriums, the sky deck is perfect for both self-reflection and family bonding. The Brio Tower is also a proud pioneer of the Lumiventt Design Technology, an architectural innovation by DMCI. Through the Lumiventt design, Brio Tower maximizes natural light and airflow in its halls and condo units. This makes it aesthetically appealing during summertime while staying energy-smart all year round. Laguna is rapidly becoming a major commercial center. With the establishment of Willow Park Homes in its midst, it will surely become one of the top places to live in in the near future. Willow Park Homes features a condo design that projects the exotic appeal of the dark woods. Its modern tropical architecture allows for natural lighting and cross ventilation, making it ideal for summer retreats. It’s child-friendly pool and playground makes it a place that families can enjoy together. Manila, the capital of the Philippines, will never miss out on the fun. 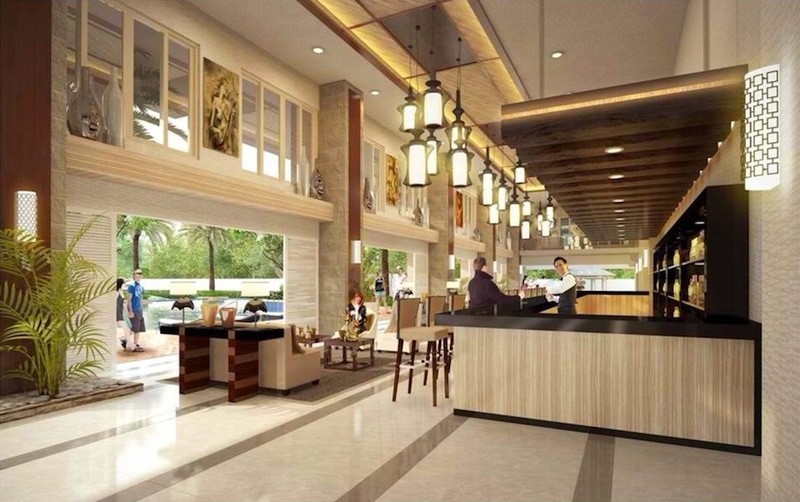 If you really want a good feel of condo living in the Philippines, Illumina is your best bet. It sits in the country’s epicenter, so you’ll get an accurate view of both regular city life and resort-style condo living. Illumina’s special architectural design gives it a jovial ambiance while keeping its energy costs low. Truly, Illumina is not only an ideal home environment but also an amazing place that hosts great activities during summertime and other occasions. You don’t need to spend thousands of your precious travel fund to go on an extravagant cruise somewhere far. Having your staycation here in the Philippines is just as fun as going on any cruise. You can bring the resort-style living you’ve always wanted closer to your doorsteps.